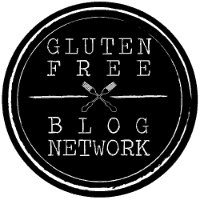 The Website and its Content is owned by Jennifer Marcks, Health Coach, of Gluten Free MARCKS The Spot LLC (“Company”, “we”, or “us”). 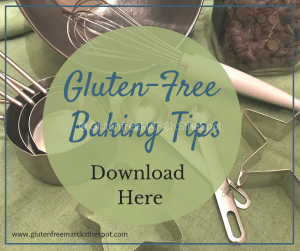 The term “you” refers to the user or viewer of our website, www.glutenfreemarcksthespot.com (“Website”). Any request for written permission to use our Content, or any other intellectual property or property belonging to us, should be made BEFORE you wish to use the Content by completing the “Contact Us” form on this Website, or by sending an e-mail to jennifermarckshealthcoach@outlook.com. We respect others’ copyright and intellectual property rights. However, if you believe that the Content on this Website infringes upon any copyright owned by you and was posted on our Website without your authorization, you may provide us with notice requesting that we remove the information from the Website. Any request should only be submitted by the you or an agent authorized to act on your behalf to jennifermarckshealthcoach@outlook.com. If you have any questions about these T&C, please contact us at jennifermarckshealthcoach@outlook.com. 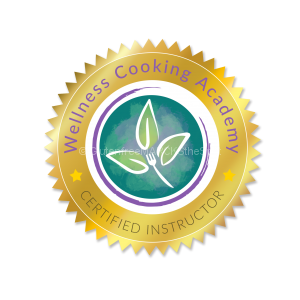 The Website and its Content is owned by Jennifer Marcks, Health Coach, of Gluten-Free Marcks The Spot LLC (“Company”, “we”, or “us”). The term “you” refers to the user or viewer of our Website (“Website”). Please note that the information above (“Personal Data”) that you are giving to us is voluntarily, and by providing this information to us you are giving consent for us to use, collect and process this Personal Data. You are welcome to opt-out or request for us to delete your Personal Data at any point by contacting us at jennifermarckshealthcoach@outlook.com. You may unsubscribe from our e-newsletters or updates at any time through the unsubscribe link at the footer of all email communications. If you have questions or are experiencing problems unsubscribing, please contact us at jennifermarckshealthcoach@outlook.com.